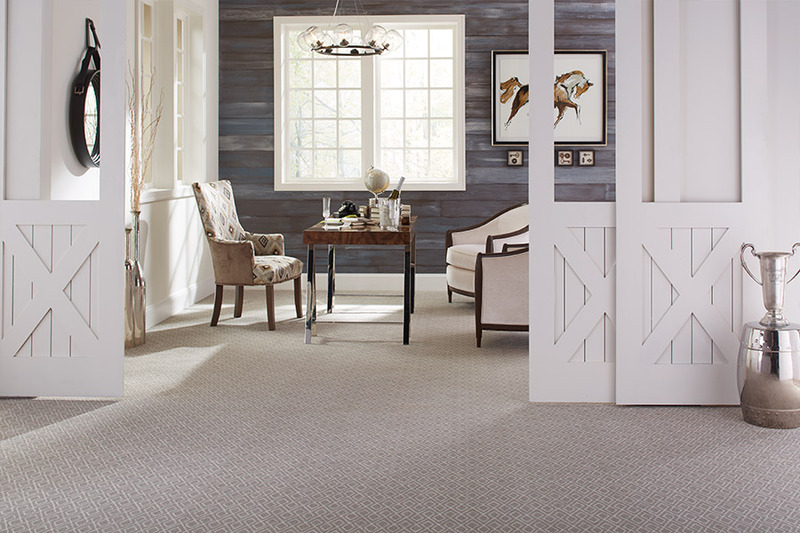 When homeowners choose carpet for their homes, it shows that they have done their research and, more than likely, know exactly what they want. 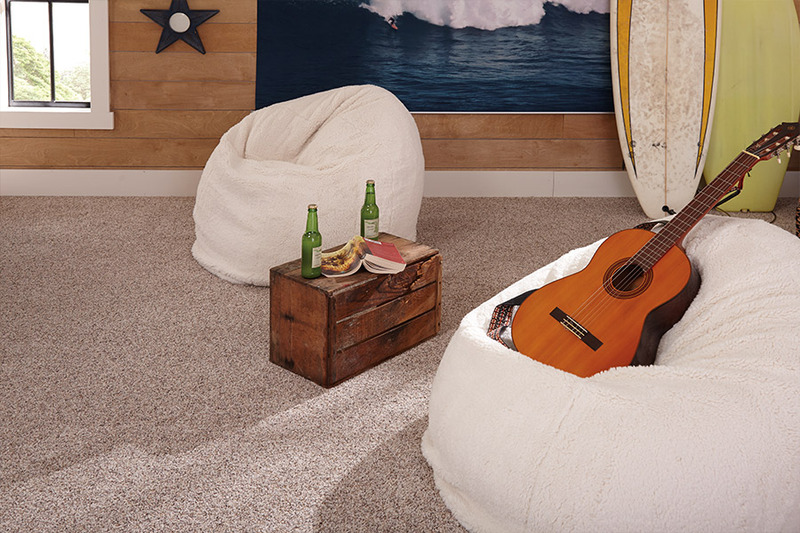 Even if that’s not the case, however, this is still an amazing floor covering that’s worth your consideration. Over the years, this particular material has come a long way, and gained even more benefits than it has ever had. 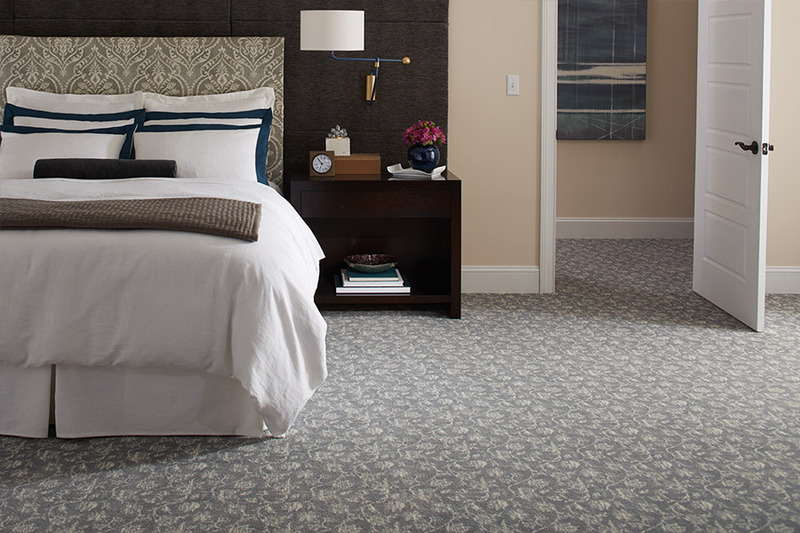 Some of them might even make it perfect floor covering for your own home. At Atlas Tile, we’ve been creating happy customers since 1960, and have no intentions of changing the way we do things. Specializing in products and services geared towards making your home an excellent space for your family is what we do, and we do it for you. In fact, we invite you to visit us in Wethersfield, CT, by visiting our showroom there. We serve the areas of Wethersfield, West Hartford, Newington, Rocky Hill and New Britain and we’d love to add you to our client roster as well. 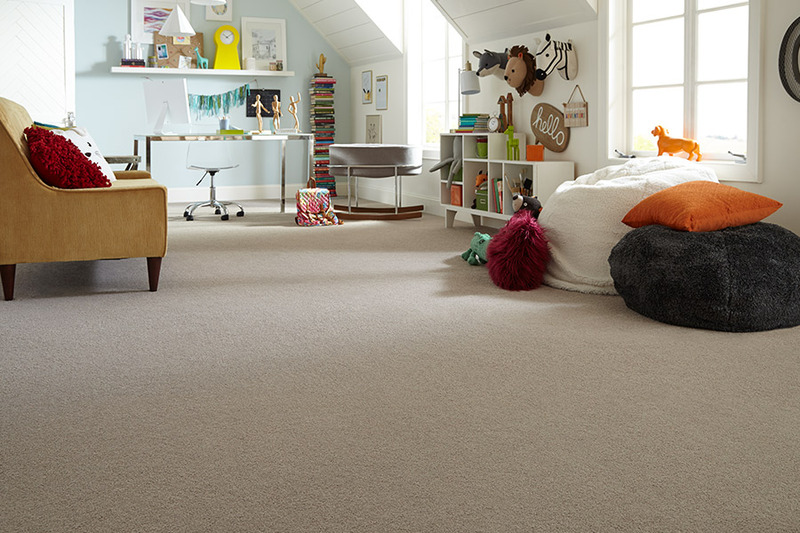 One of the best ways to choose the absolute perfect carpet for your home is to first assess your own specific lifestyle. This includes the level of traffic that normally travels through your home, the likelihood of spills and stains occurring, whether you have small children or pets, and more. Your flooring specialist will ask you several questions in order to find out which direction to point you in, so don’t worry whether you’ll remember everything you need to know. We’re here to help in that area and so many more. When considering your traffic level, or the amount of activity that goes on in the rooms you’re looking to cover, we are trying to find out which fiber will be best suited to your home. Some homes have very high levels of traffic, which will require a denser more durable fiber, while others may only have occasional traffic, which allows for plusher piles. Having small children or pets almost always means you’ll be dealing with a few mishaps here and there. Juice gets spilled, and accidents certainly happen when you least expect them. 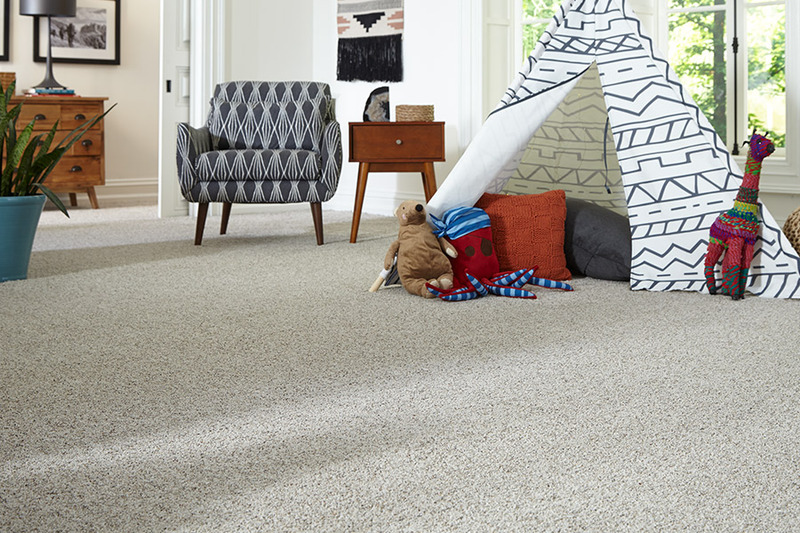 However, thanks to the manufacturing technology used to create some brands, there is the availability of stain protection built right into the fiber for your specific situation. Pet owners will also be glad to find specific protection for pet stains and odors, that will keep your house looking cleaner and smelling fresher than ever before.